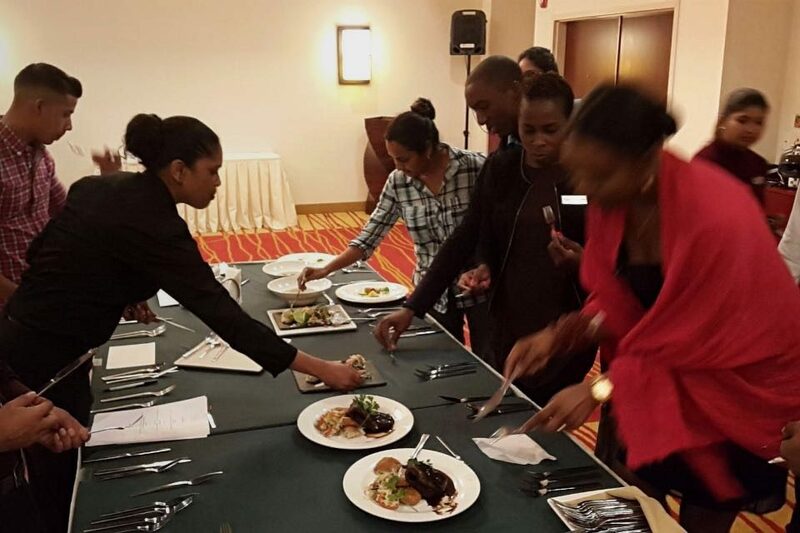 On Wednesday, March 22nd, the Courtyard by Marriott held the tasting of the menus of 7 days of Chefs! What is the 7 days of Chefs? 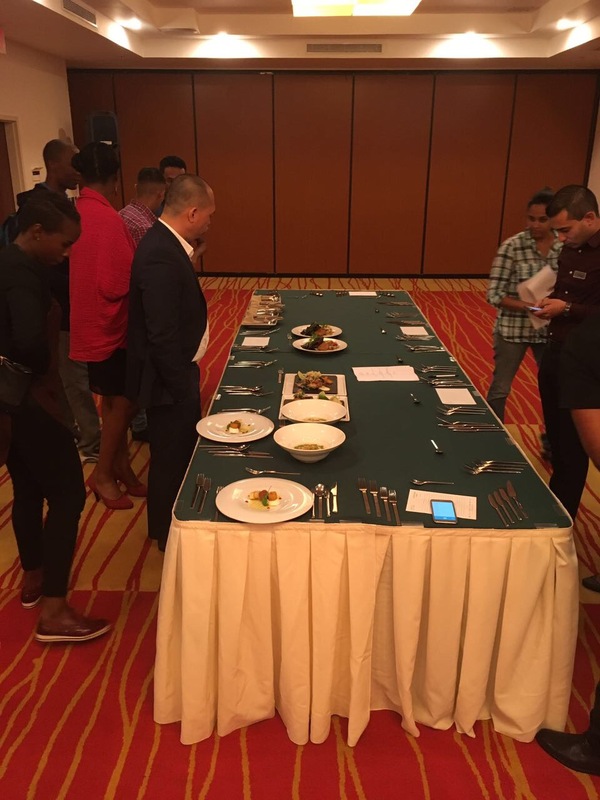 The 7 Days of Chefs is a culinary concepts featuring 7 chefs from the team of Flavors Restaurant at the Courtyard by Marriott Paramaribo. During the week, March 27th until April 2nd, each day a different chef ‘d cuisine gets the chance to present his or her specialty to the guests. The food tasting is a mandatory standard; the dishes are shown and explained. After hours of preparations, the chefs came out one by one and placed their 4-course menu to the test. 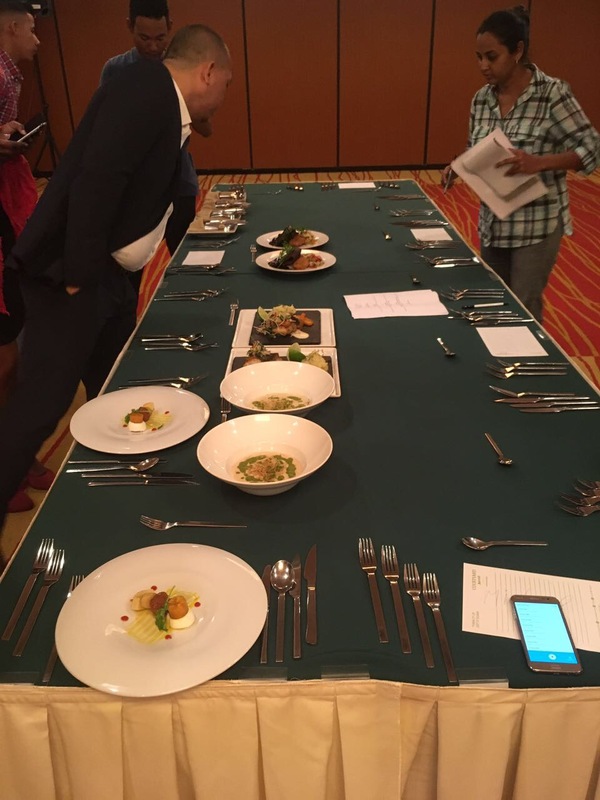 The tasters, consisting of colleague chefs, Food & Beverage team and Sales & Marketing team, use their expertises and comments on the plating and presentation, portion, taste and overall quality of each dish. Every time a chef walked in and presented their 4 course menu. They carefully explain every aspect of the dish before the team is allowed to dig in. 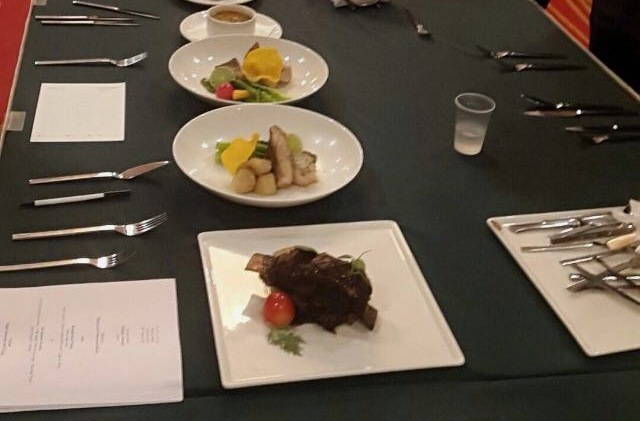 The “judges” started off with the menu of Chef Xennovan van der Plas, a “Modern Surinamese” theme, and were immediately blown away by the originality and exquisite taste. Then came Chef Rofino Sampi with his “ Go Traditional” menu. They were delighted with the presentation and effort that was put into his menu. This definitely showed in the amazing taste of the food! The third theme was a “Healthy & Organic” menu presented by Chef Mahes Raktnil. Healthy eaters will love this one! It is a fresh, modern and most importantly healthy assortment of ingredients turned into the perfect dish. Chef Jurmain Kross presented his “French Caribbean Fusion”. This menu was different and lovely, a beautiful fusion of French and Caribbean cooking techniques. Chef Michael Kasdjo presented “The Art of Fusion”. An exquisite burst of flavors! The Kenyan Indian Fusion by Chefs Yvonne van der Aar and Farial Dahoe was a beautiful fusion of the cultures. Kenyan food is not very common in Suriname so it was wonderful to see elements of the Kenyan culture. Excitement! Let the days begin! 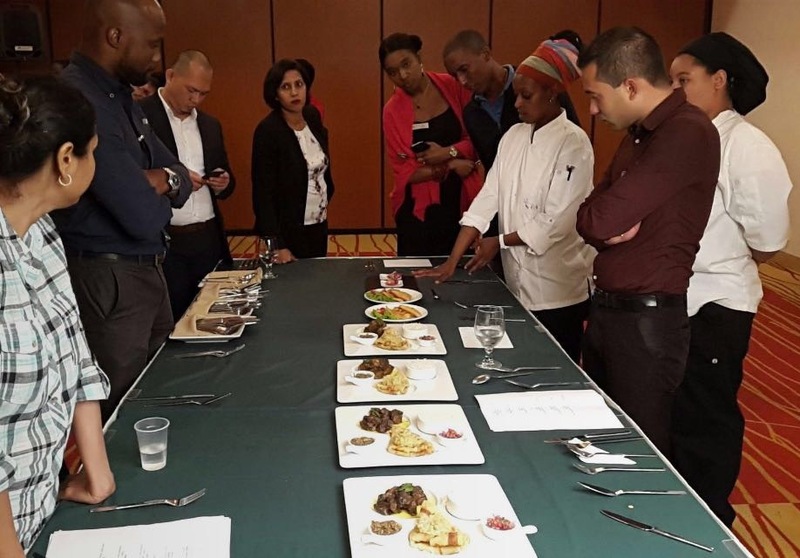 The dishes were presented, viewed and tasted; the chefs made notes and took in the details which they will use to revise their dishes somewhat. Each and everyone of the judges tummy were full. You could definitely see the excitement in the room. Weeks of preparation is finished. The 7 Days of Chefs will start on Monday, April 27th until Sunday, April 2nd! DO NOT MISS THE OPPORTUNITY TO ENJOY THE CHEF’S DELICIOUS CREATIONS! 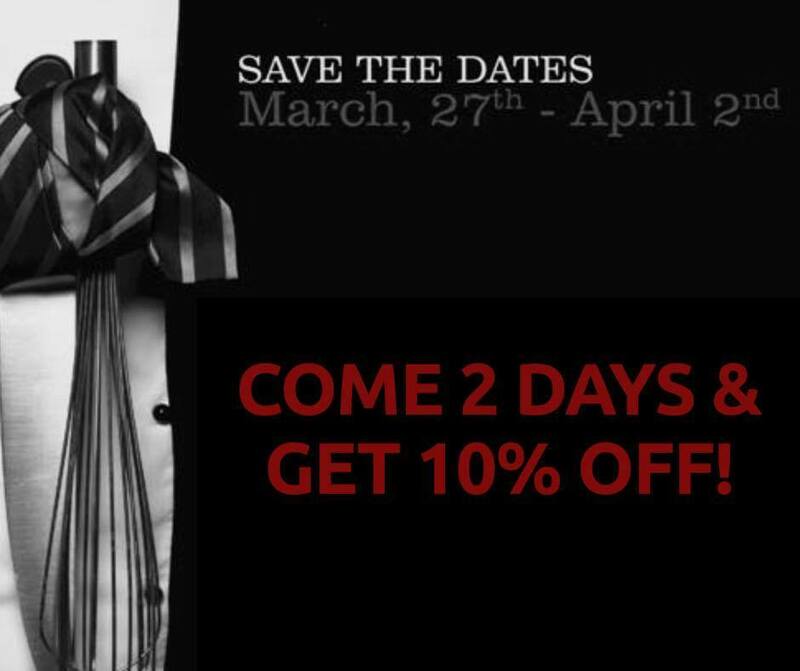 Special Deal: Join us for 2 days of the 7 Days of Chefs & get 10% discount! Call 456000 ext. 501 – and make a reservation.